The production of switchgears for low voltage as well as medium voltage up to 24kV is one of our core businesses. Amongst others grounding switchgear systems with resistors and DC power supply systems complete our offer. We plan and produce everything for you, what you need for your application – from simple energy distribution in series production up to custom-made low voltage switchgear. Our products are manufactured and tested. The plants are planned and designed with newest CAE systems in 3D. Due to our in-house mechanical workshop and finishing we have short communication channels. This enables a fast realisation and short delivery times. As xEnergy partner of Eaton we can offer you the complete product range of the x-Energy switchgear system. We precisely and systematically plan these with the special Eaton configurator. 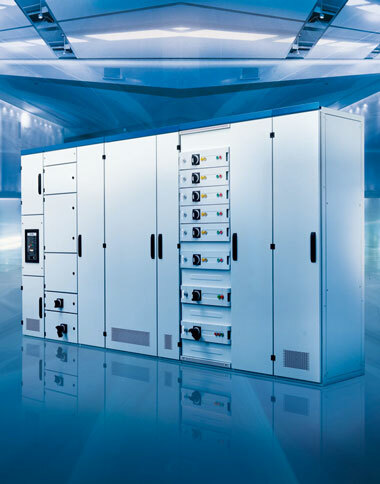 The experience of Eaton in this section matches perfectly with HPS GmbH's requirements. The xEnergy system is designed for increasing future requirements. Its module based design allows for smart combinations and expansions. Each function module of this switchgear assembly is perfectly prepared and consisently conceived-from the fitting system technologly and enclosure to the software tools. It provides optimum conditions for building infrastructure up to 5000A. 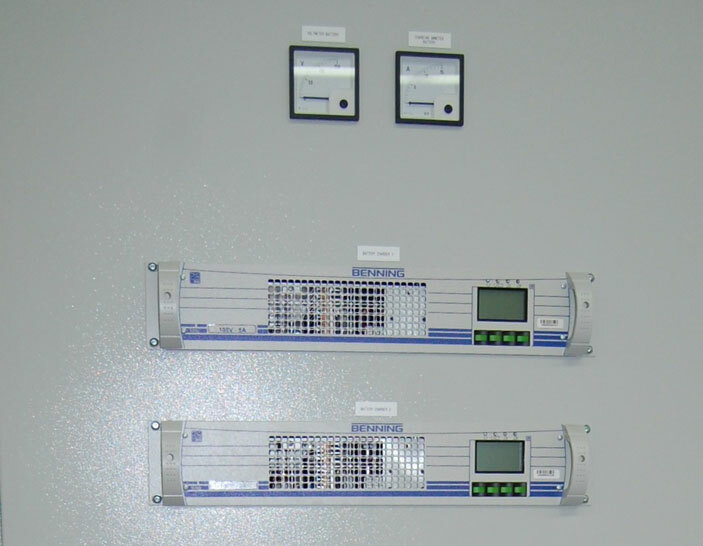 The system complies with the IEC 60439-1 as well as the IEC 61439-2. With xEnergy we offer a design-verified switchgear assembly for a maximum of trouble-free operation. The right choice of either fixed, removable or fully withdrawable technology keeps down times many times shorter and allows to opt for the right technology depending on the calculability of shut-offs. xEnergy also provides maximum protection for people and equipment. 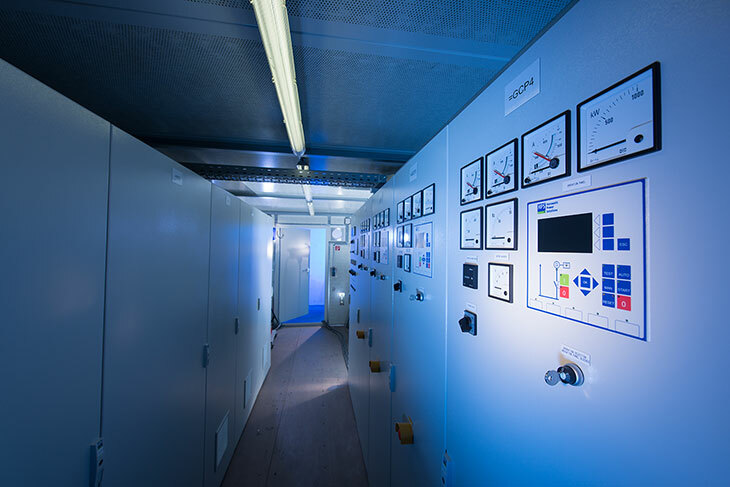 The higher the development level of the technology used (Fixed, Removable or Withdrawable), the more convenient it is to maintain and rplace the switchgear modules, minimising engine defects and accidents. We plan and deliver your medium voltage switchgear plant. From 3.3kV up to 24kV and a short-circuit capacity up to 40kA we deliver custom-made plants from various manufacturers to you. Combined with our controls you receive a perfectly coordinated system, in which the interfaces don't leave any questions open and the on-site comissioning time can be shortened. 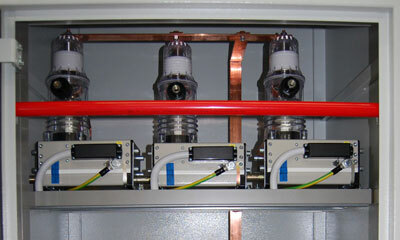 Another strength of HPS GmbH is the manufacturing of grounding switchgears with or without resistors. A high amount of flexibility by individually produced housings don't leave any wishes unattended. Our DC power supply systems from 12VDC up to 230VDC offer you a safe DC supply from the simple starter battery up to the DC supply for a complete power station. We also deliver and plan the appropriate battery for your plant, be it a NiCad or lead-acid battery.